London listed Russian oil producer, Sibir Energy, has suspended CEO Henry Cameron, in the latest fallout over the company’s dealing with major shareholder Chalva Tchigirinski. 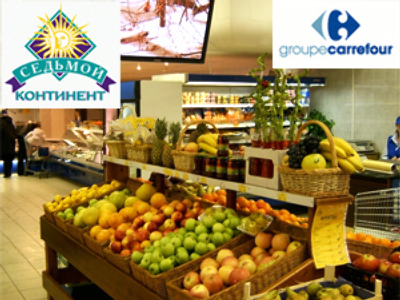 Sibir has engaged its solicitors and accountants to investigate any actual or proposed dealings with Tchigirinski during 2008, with the exception of the Avtocard and Korimos deals approved by the Sibir board in December. 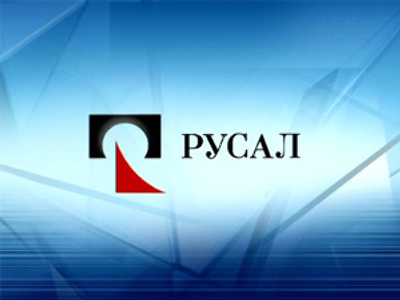 The announcement comes in the wake of last weeks revelation by the company that it is owed $325 million by interests connected with Tchigirinski, and not $115 million as the company announced on February 11, coupled with suspension of the company’s shares on the AIM. 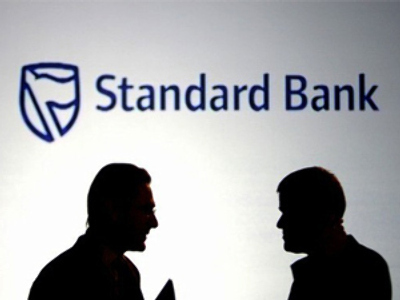 Cameron has been suspended pending the outcome of the investigation deputy CEO Stuard Detmer acting in his place. The relationship between Sibir and Chalva Tchigirinski prompted protest from minority shareholders, after it was revealed in October 2008 that Sibir would buy $340 million worth of properties from Tchigirinski, enabling him to meet margin calls on his shareholdings. 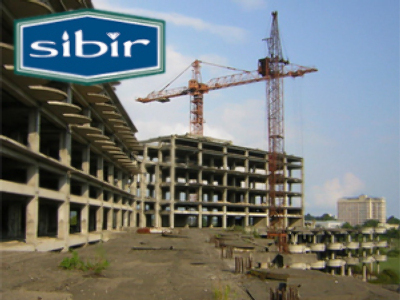 At that time Henry Cameron had argued that it was better for Sibir to buy the properties from Tchigirinski, than for him to be forced to offload Sibir shares. The plan was subsequently dropped in January, after Sibir had purchased a 50% stake in Korimos, a chemical producer and petrol retailer for $65 million, and 100% of Avtocard, an oil products trader, for $95 million from Tchigirinski related interests.